Knowing the father helps you know the son. 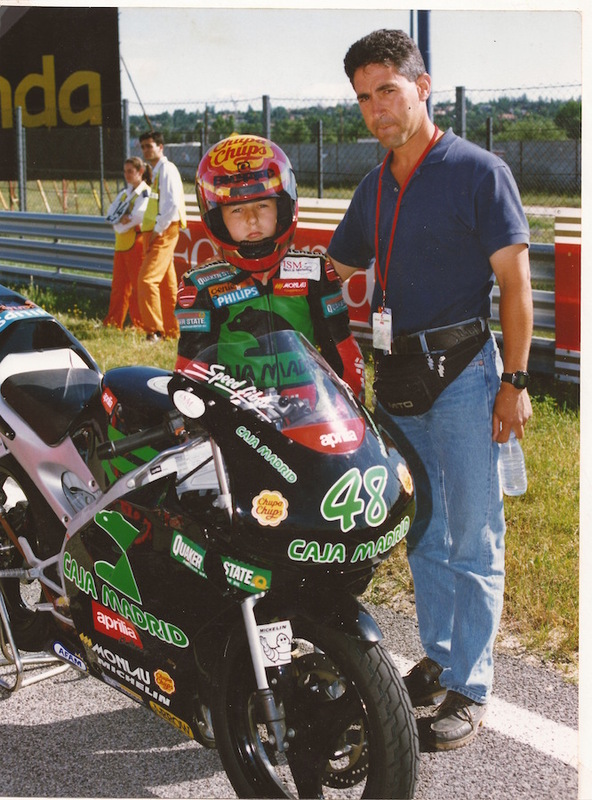 Valentino Rossi’s dad, Graziano, is a former teacher, an intellectual and a hippy. 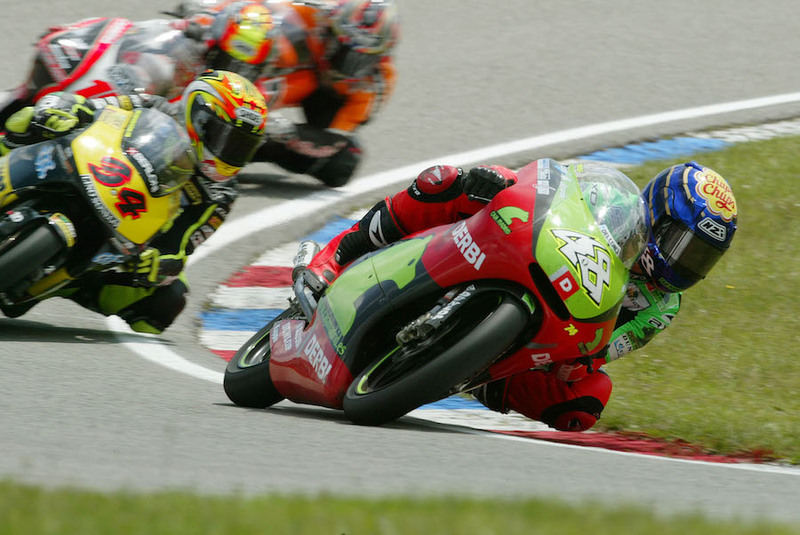 Casey Stoner’s dad, Colin, is an Aussie battler who fought his way up from nowhere, the Stoners against the world. 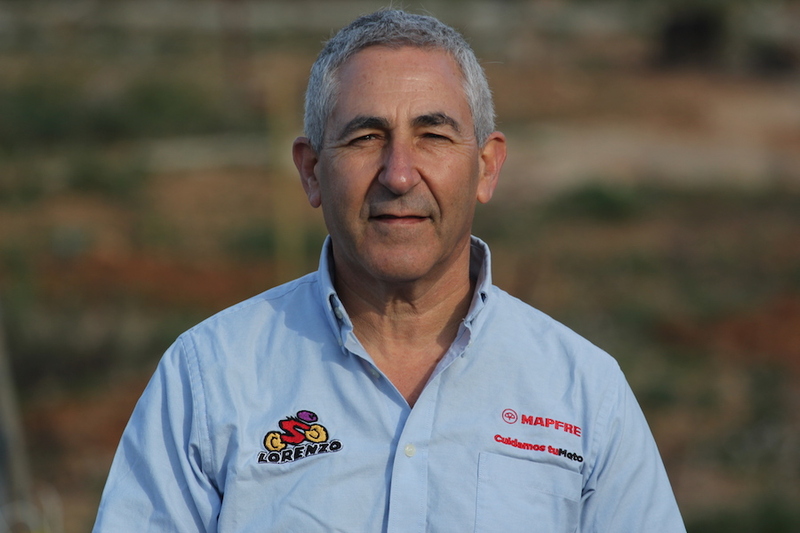 Jorge Lorenzo’s dad, Chicho, is a perfectionist and an obsessive. There’s no doubt Chicho’s son inherited those traits – it’s obvious in the way he rides and in the way he carries himself. Chicho taught Jorge from the age of three with a highly scientific approach. 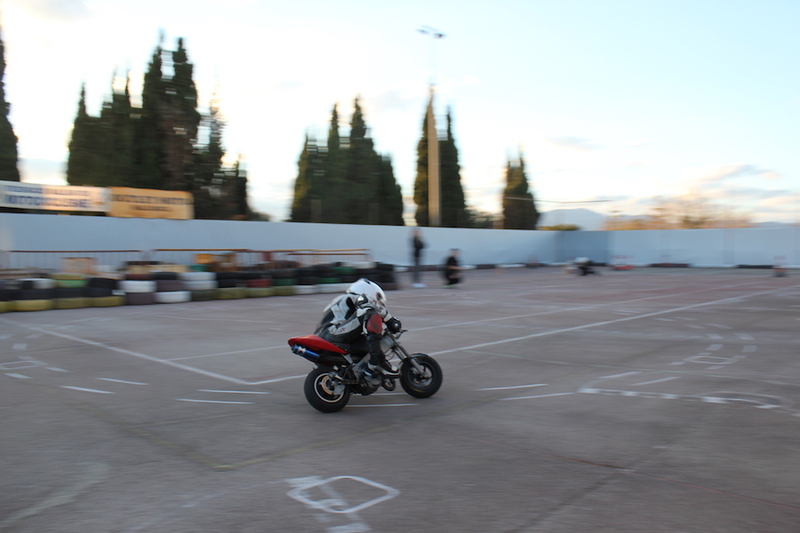 It doesn’t involve tearing around a dirt track faster and faster until you fall off; it demands endless repetition of low-speed riding exercises around cones and go-kart tracks until perfection becomes the rider’s subconscious self. Jorge’s 2015 success was exactly that – seven start-to-finish wins; 178 laps and 2532 corners without a single mistake. 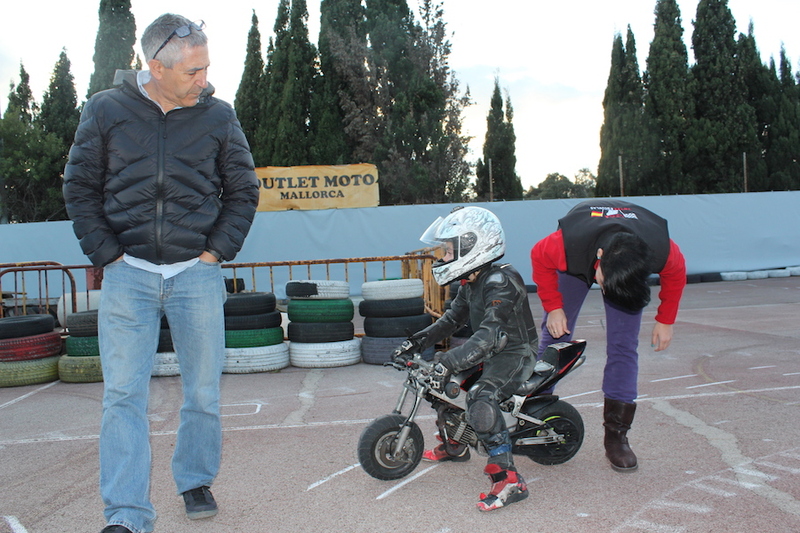 “If the rider can ride with his subconscious then his conscious mind can concentrate on strategy and how the situation is changing,” says Chicho, a friendly 57-year-old who is every bit as intense as his son. “We work in a similar way to football. In football, they train every day at everything, from doing penalties to set-pieces. 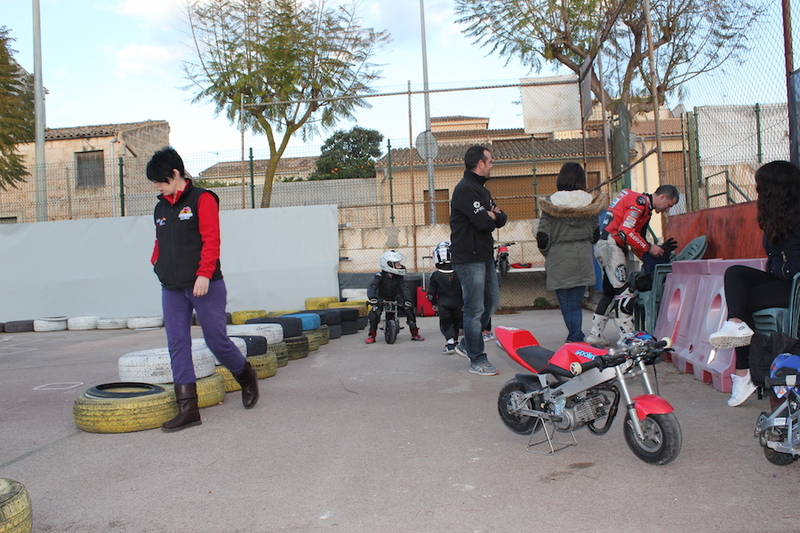 It’s the same with bikes; kids need to train all the time to grow as riders, and professional riders need to train all the time to maintain their level and learn new tricks. It was inevitable this would happen. For many years, other much less technical sports have prepared the athlete’s mind and body in a much more scientific way than bike racing. 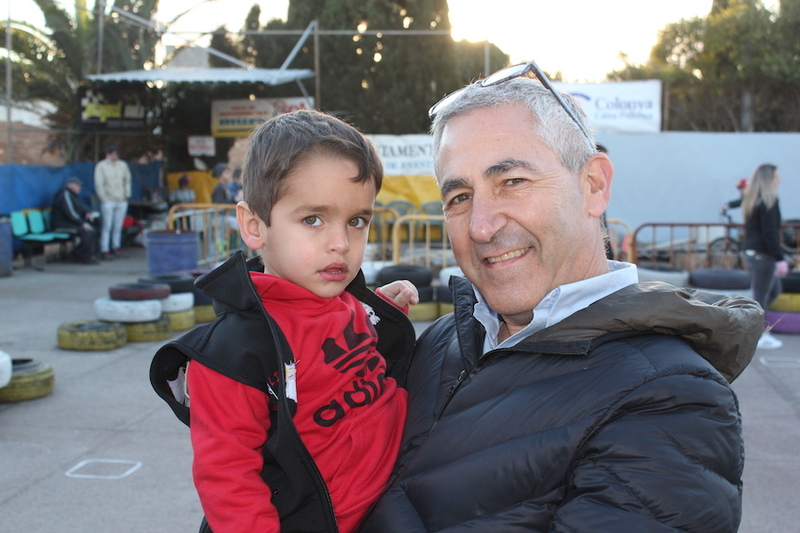 Jorge started training before he was even born – his mother Maria was a motorcycle courier, so he was already in the swing of things when he was in her womb – and almost as soon as he took his first breath of air he was surrounded by bikes. The Lorenzo family lived above Chicho’s motorcycle repair shop in Palma de Mallorca. Weekdays were spent in the shop, weekends at the racetrack. Chicho raced motocross, then illegal ‘pirate’ street races, then legal street races, back in the day when Isle of Man-style racing was the norm in Spain. 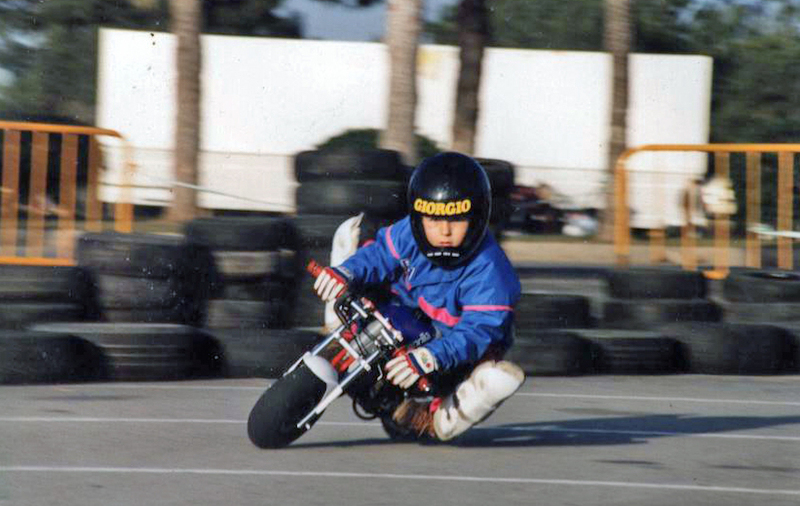 “When Jorge was very young, motorcycles sent him crazy; he just loved them,” says Chicho, whose own love for motorcycles is as strong as the day he first rode a friend’s Mobylette, aged 13. So when did he realise his son was something special? “At first, we just played at riding, as a game. Playing is the best way to learn. Then I built a mini track by a local waterpark. 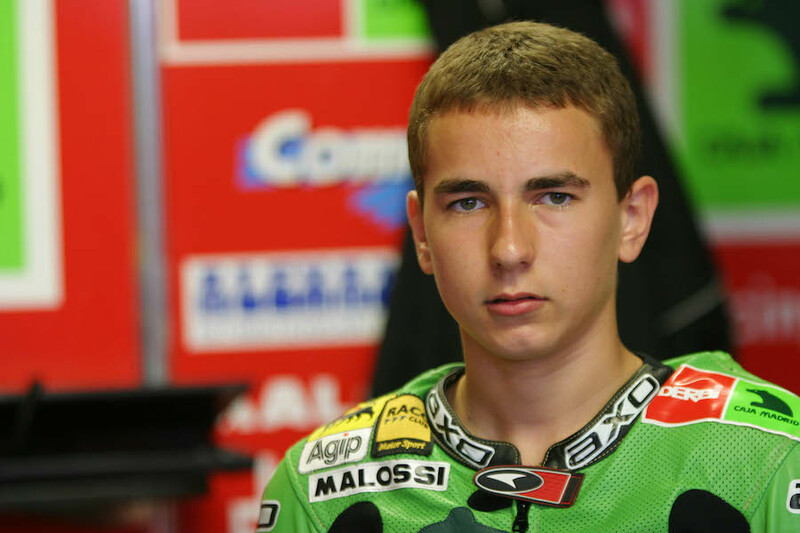 One day, when Jorge was five, I saw him ride and I thought, Oh my God, if he can do this now there’s nothing that can stop him. 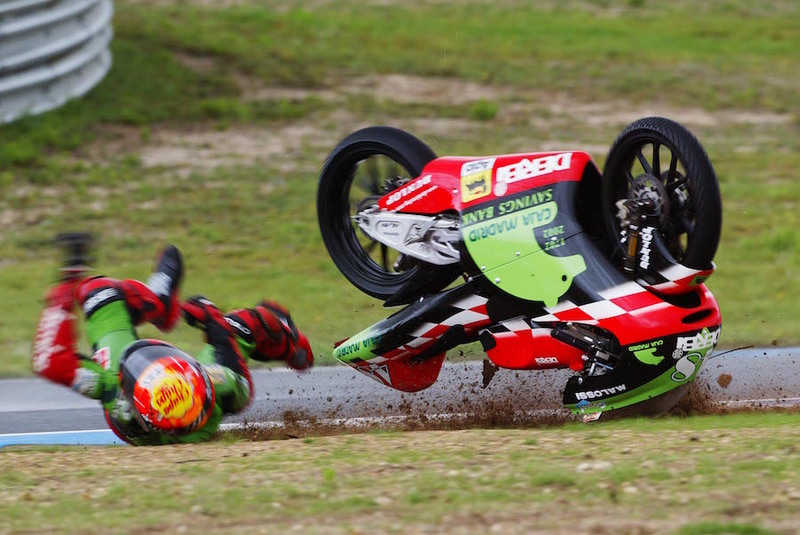 It was like he was riding beyond the laws of physics. That’s when I said I need to do something about this. From then on it wasn’t a game anymore. “For 10 years we trained at the waterpark track, every day in the holidays and whenever we could during school-time. Jorge practiced and practiced and practiced.